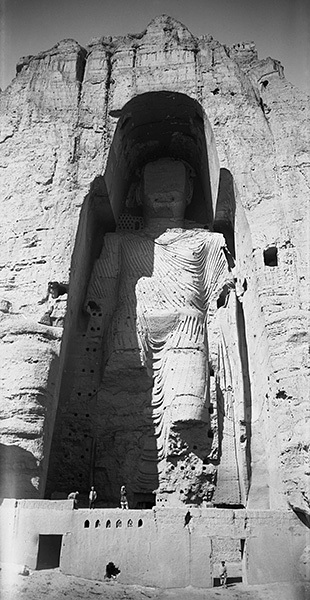 A TRAVELLER’S REVERIE: Photographic Memories of Afghanistan’s past is a unique photographic exhibition of Afghanistan and its people from 1925 to 1934, when the country opened up to the outside world and foreign influence for the very first time. On show from the 2nd – 22nd of April 2015, the exhibition, curated and designed by Olivier Rolland, is the result of a selection of black-­and‐white photographs, which convey the richness of this forgotten landscape. The exhibition draws together 32 black‐and-white images and 50 stereoscopic or 3D pictures of landscapes and Afghan people in their everyday lives, in souks, villages and the countryside.